Few understood what was in the making when a big number of heavy construction machines rolled into the deep forest south in Arkhangelsk region. In the remote and seemingly endless forest lands of Arkhangelsk Oblast is going on a big and most probably very dirty project. 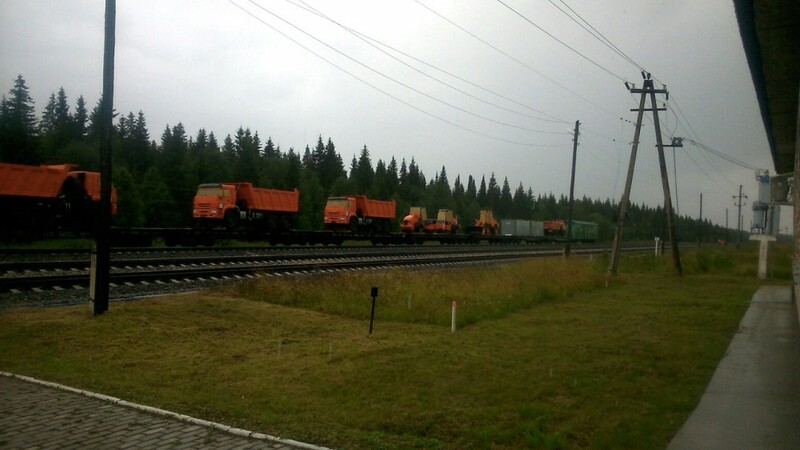 Here, by the railway station of Shies, not far from the border to the Komi Republic, excavators and trucks in July started a big dig that soon sparked a wave of protest from local groups. This is the site of what will soon be one of the biggest dumps in the Russian north. By year 2020, about 500,000 tons of garbage will annually be transported by train from Moscow and thousand kilometers to the north. Today, Shies is little more than a stop on the Severny railway line. In less than two years, it will be a 300 hectare big waste storage site. The project was this week presented in the City of Arkhangelsk. According to the company Technopark, the project developer, the building of facilities will start shortly. It will handle solid wastes from households and companies in the capital. The waste will first undergo processing in a new in Moscow plant before it is transported to the north, RBC reports. According to the newspaper, the region of Arkhangelsk will get 10 billion rubles (€132 millon) in compensation for the project. Furthermore it might generate tax revenues of more than 900 million rubles (€12 million) over a six-year period. The new dump will handle about 6 percent of the total volume of household waste produced in Moscow. And it is made for operations in a 20-years time span. For the city authorities of Moscow it is a relief to get rid of the increasingly troublesome waste. But for locals in the area of Shies, it is a nightmare. A number of local protest groups have been established and activists have repeatedly staged rallies at the construction site. «Some kind of unknown machinery without number plates for several hours had to stay idle,» protesters said after a recent rally at site. The activists told the police that they were simply «out picking mushroom», but they were in the end forced to leave the area. Social media protest groups have popped up both in Arkhangelsk Oblast and neighbouring Komi Republic. Among the strong voices is environmental organization Save Pechora. The issue was also raised in the recent Arctic Council meeting in Rovaniemi, Finland. 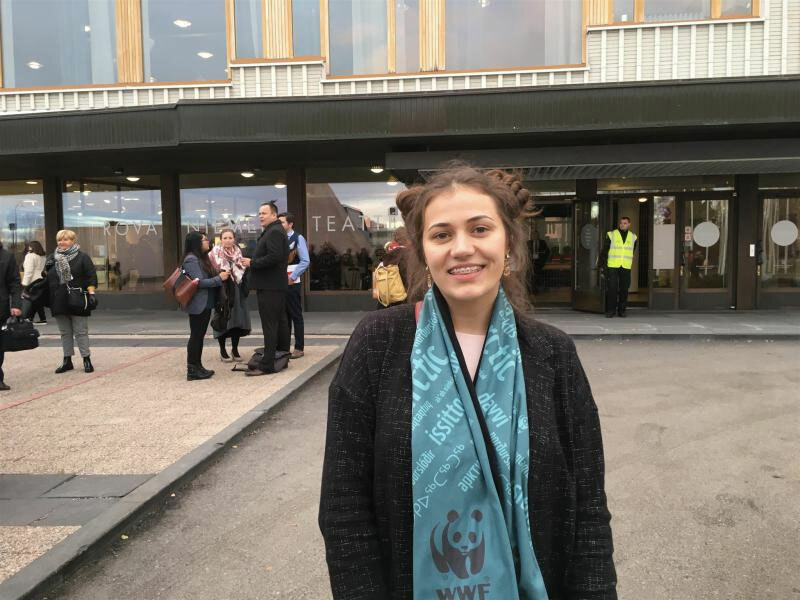 In a speech delivered at the event, Youth Summit Ambassador Anastasia Fedoseeva made clear that Shies is not suitable place for the waste deposit. «If our country is to move forward and promote sustainable development, then we have to change our relationship to forests and to the issue of garbage,» Fedoseeva underlined in her speech refered to by Save Pechora. According to the young environmentalist, the building of the waste facility in Shies raises a number of important questions. «This place has big wetlands and is the source of rivers and streams, and should not be site for a garbage dump», she made clear. 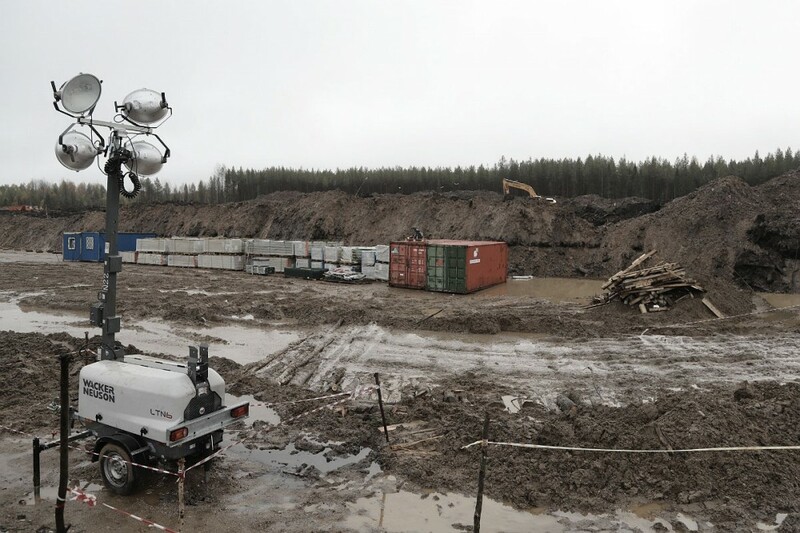 The building of the waste deposit site in Sheis comes as Russia is increasingly struggling with its quickly growing garbage problem. The country is believe to annually produce between 5-10 percent more household waste and processing and storage is in dire shortage. In Moscow, the city households alone produce almost eight million tons, local authorities say.